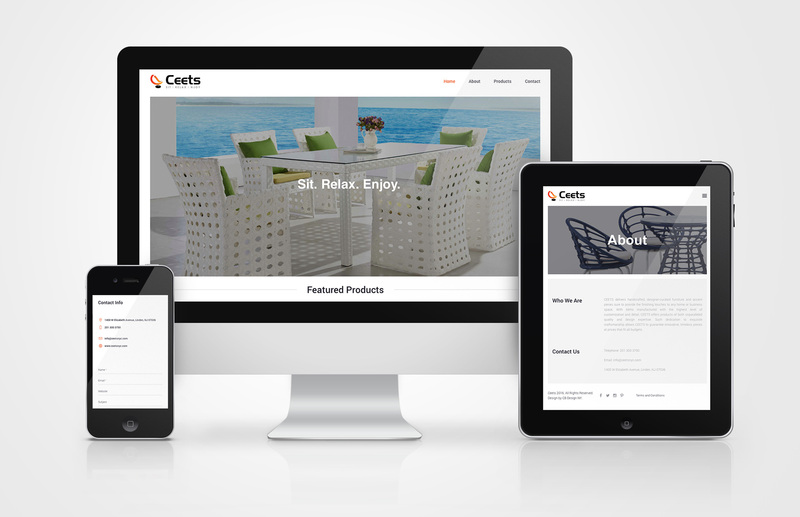 Ceets Furniture, a modern lifestyle brand website, showcases designer and accent pieces for clients and designers to learn more about the furniture specifications. 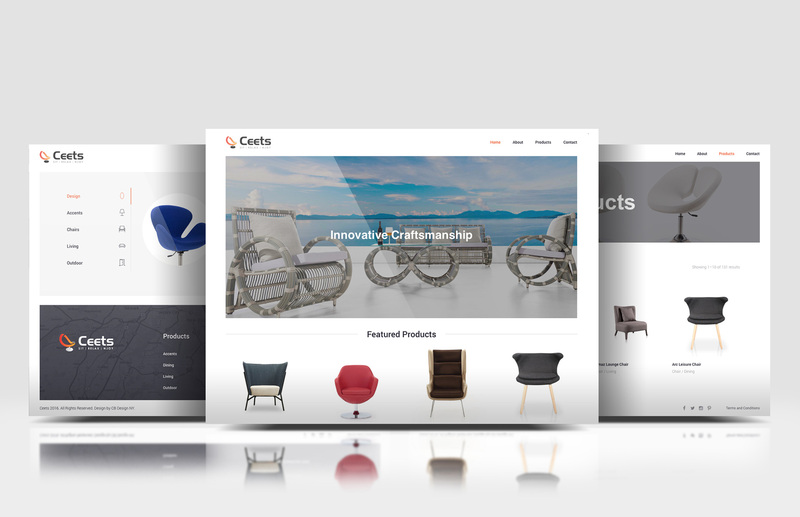 The website was crafted to reflect the edgy, modern style of the furniture. 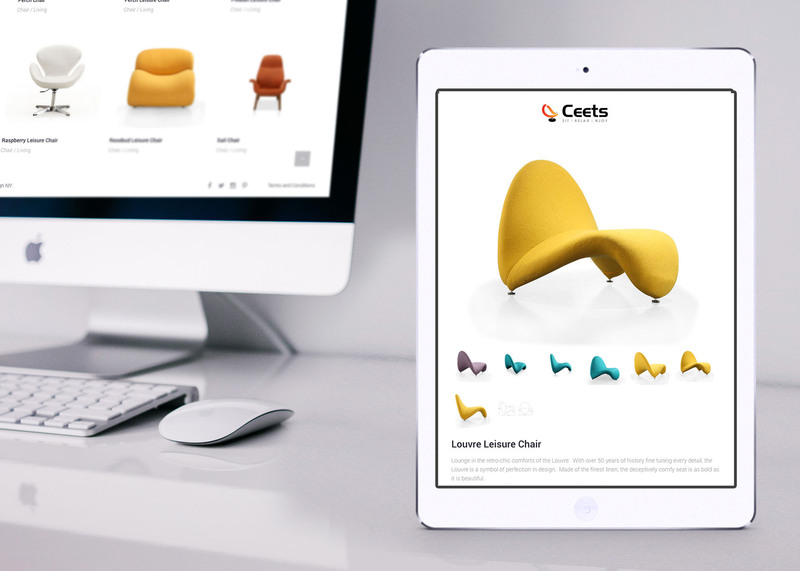 Contemporary, yet clean the site design grants prominence to the distinct and bold character of the furniture pieces. 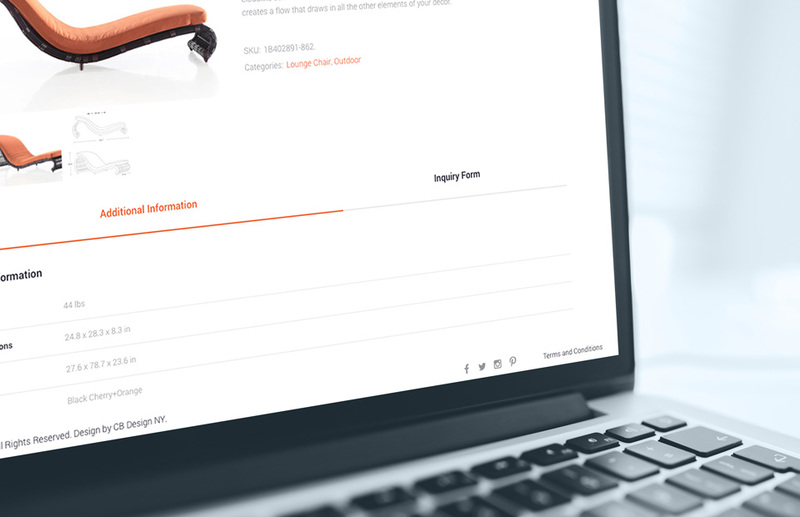 The user interface is clear and fluid, with product details integrated into product pages for an intuitive browsing experience.